This scan is so nice! Thanks a lot for sharing! Wow, great scan! Is Alois dancing? oooo! eue thanks for sharing! oh god, this picture is really beautiful and has great quality, thank you very much for sharing, they all look nice especially my Sebastian. 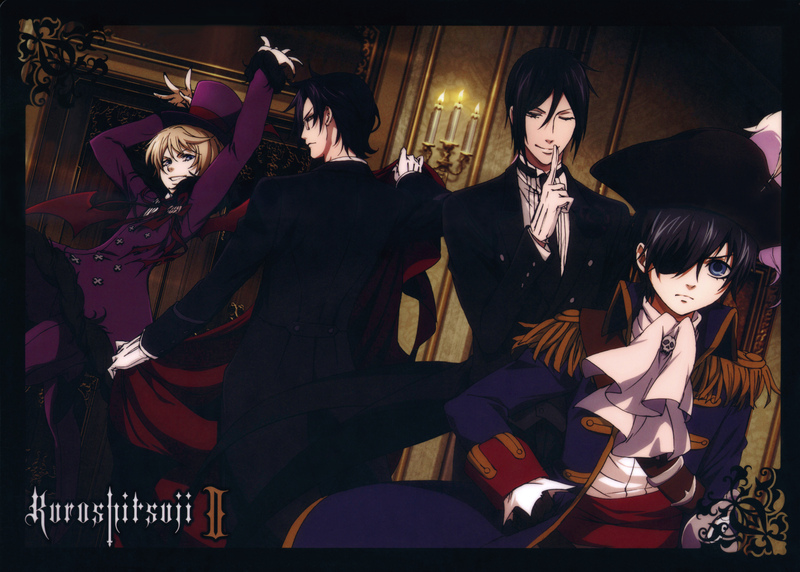 Nice scan!alois is too funny! Alois XD Thanks for the scan!